The following article is to assist in setting up the Ingenico iSelf with ChipDNA, and how to fill in the various ChipDNA Server settings when connecting via serial or VCOM/USB. Ingenico iSelf RAM for European markets. Ingenico iSelf RBA for American markets. Ingenico iSelf CPX for Canadian markets. 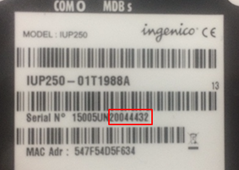 Please note that as of the release of the Ingenico iSelf V4 there are now additional model strings for RBA variants, as noted below by the addition of LE in the model name. If you are unsure which model of iSelf you have, it is always best to check with your device distributor, who will be able to confirm the exact model you have received. If you are connecting the iSelf via VCOM/USB on Windows, you will need to install the Ingenico USB device drivers.  NMI cannot provide these drivers, and we would always recommend getting in contact with your device distributor or the device manufacturer to ensure you have the most recent and correct drivers for your device. VCOM/USB support on Linux is heavily dependant on your chosen Linux distro's driver support, as Ingenico do not supply a Linux driver. It is typically recommended to use an RS-232 (serial) or Ethernet connection when using an iSelf with Linux. The following connection-related errors are normally an indicator that either the Ingenico iSelf or the ChipDNA Server config file has not been setup correctly. If you see these errors within the ChipDNA Server console window or log files, please review your ChipDNA Server config and device settings, and if the issues persist, please get in contact with our support team.